Thirsty for knowledge? 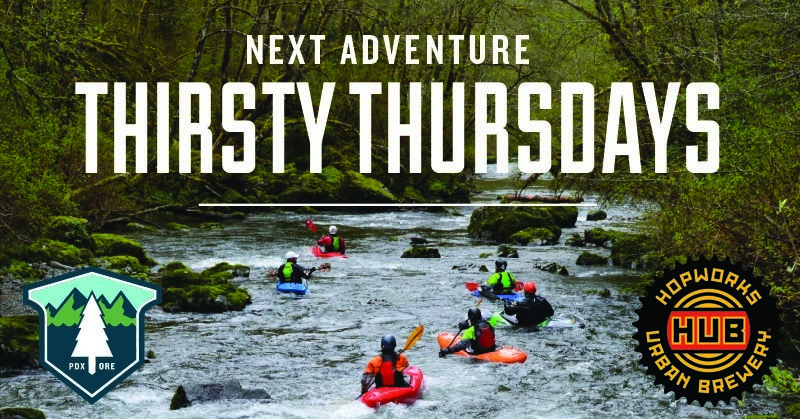 Join Next Adventure and Hopworks Urban Brewery Thursdays this fall and winter for our free Thirsty Thursday Clinic series! From November through March, enjoy free clinics and presentations on different topics from the wide world of paddling, be it fishing, whitewater, paddle board, sea kayak or a combination of all.